Based in London, the Institute for the Study of Muslim Civilisations​​​​​​​​​​​​​​​​​​​​​​​​​​​​​​​​​​​​​ (AKU-ISMC) aims to strengthen research and teaching about the heritage of Muslim societies, with specific attention to the challenges these societies face in contemporary settings. In class at the Aga Khan University Institute for the Study of Muslim Civilisations (AKU-ISMC). The Institute seeks to provide a multifaceted approach to the study of Muslim peoples through a framework of world cultures, the humanities and social sciences. This approach is reflected in a master’s programme, events ​and short courses​ and through research and publications. 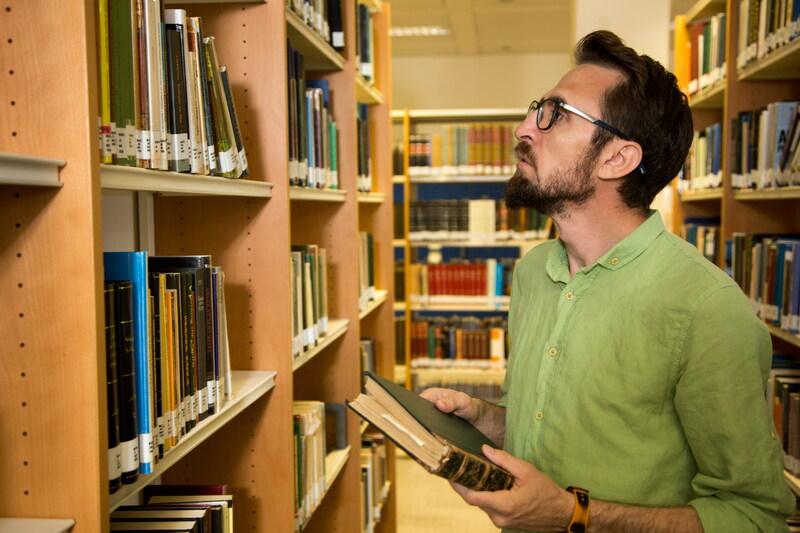 The Library has world-class resources, including rare and ancient manuscripts and audio-visual materials. Celebration upon completion of the MA, the formal graduation takes place in Karachi but there is an event in London for all ISMC students to attend. 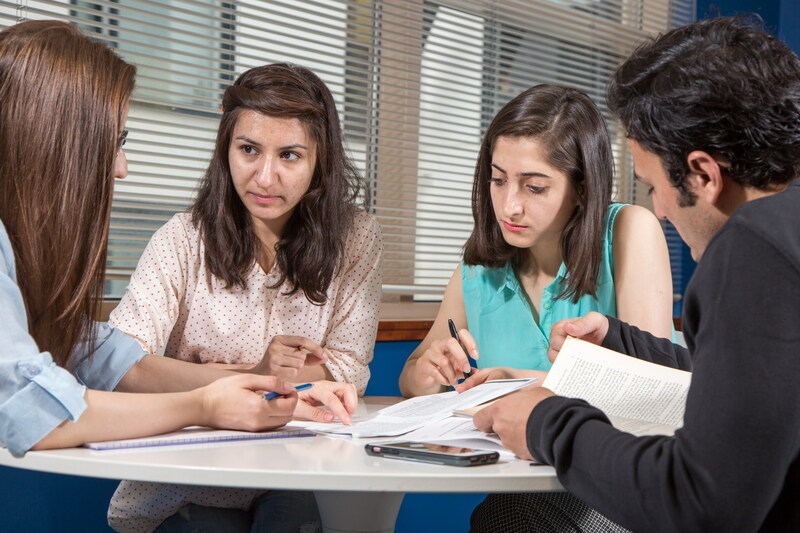 Offering an interdisciplinary Master of Arts in Muslim Civilisations that attracts scholars and students from around the world to its London campus, ISMC explores the diverse histories of Muslim societies, as well as new paths and possibilities in a time of change, challenge and opportunity. The Institute for the Study of Muslim Civilisations addresses fundamental challenges of the human condition as they are expressed across the diverse societies of the Muslim world and their diasporas. The Aga Khan University established ISMC in 2002, seeking to occupy a vacant space in the discourse on the Muslim world by promoting scholarship that opens up new perspectives within Muslim societies on key issues such as tradition and modernity, religion and the state, pluralism and unity and the nature of community in an era of global connection and change. As an international metropolis in which freedom of thought and expression are encouraged and protected, London was felt to be the ideal location for the Institute. ISMC’s two-year master’s degree programme provides a transformative intellectual experience to its students, who come from a wide array of countries, including Armenia, Austria, Canada, Egypt, France, Germany, India, Indonesia, Iran, Nigeria, Pakistan, South Africa, Syria, Tajikistan, Tunisia and the United States. The Institute’s goal is to graduate students who are confident critical thinkers and skilled communicators, able to ask tough questions, challenge norms and seek solutions; who can work across boundaries in a diverse world; and who are prepared to chart their own course, whether as academics, professionals or civil society leaders, in either the developing or the developed world. 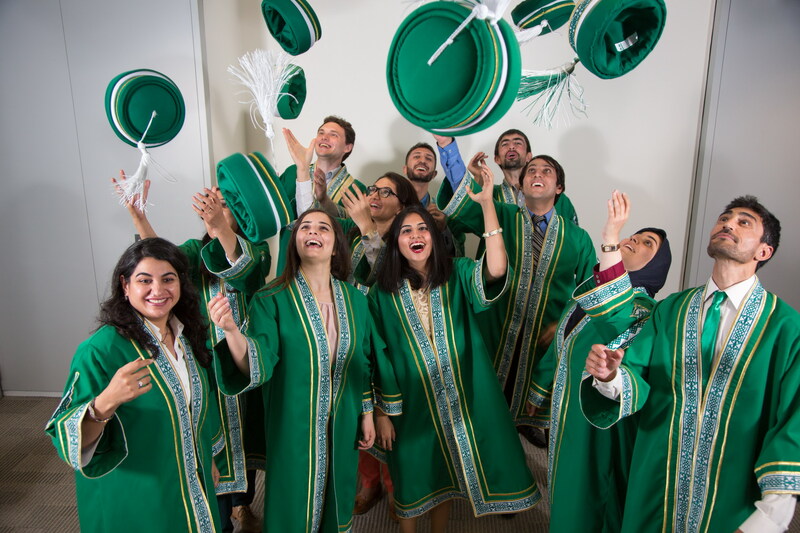 Today, ISMC graduates are thriving in their countries of origin and abroad. While some are undertaking or have completed doctoral studies at institutions such as Princeton University and the University of Oxford, others have returned home to work in their communities, bringing new insights to bear on contemporary challenges. 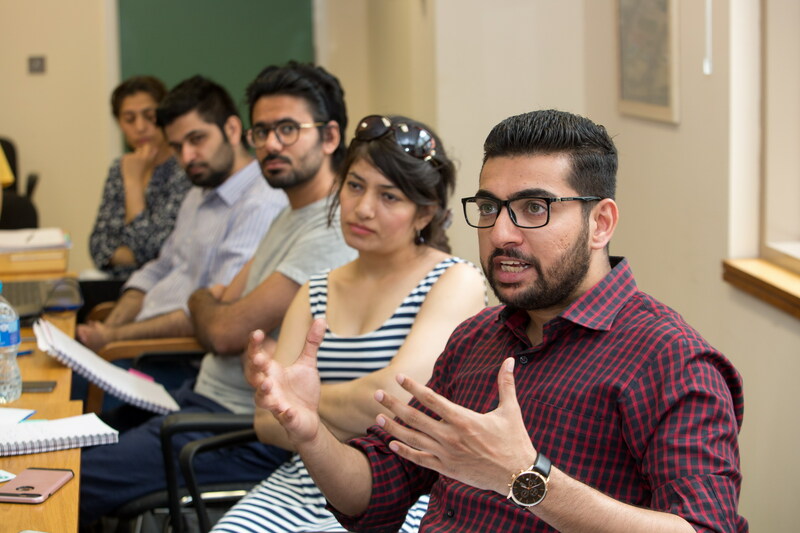 ISMC takes a multifaceted approach to the study of Muslim civilisations, offering a curriculum that ranges across art, literature, architecture, religion, law, philosophy, gender and development, from late antiquity to the present day. This enables a broad understanding of Muslim cultures in all of their geographical, linguistic and cultural diversity, and in a comparative and world-historical context. 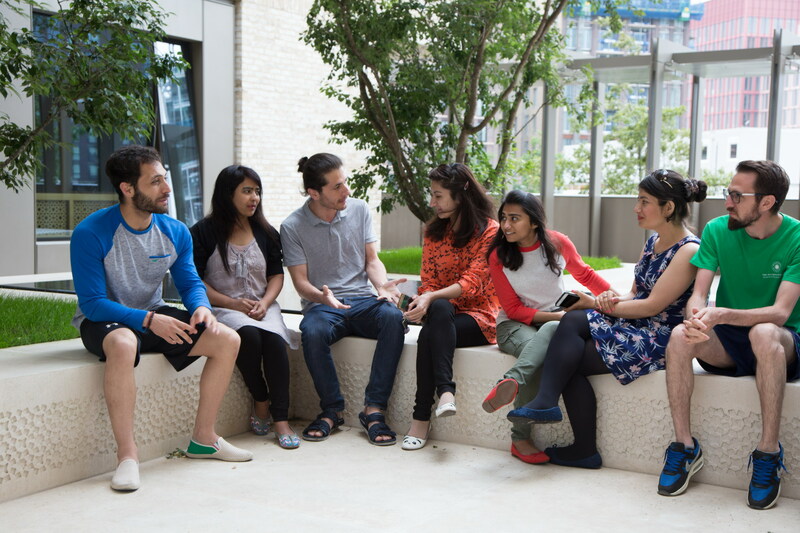 Learning at ISMC is both classroom and field-based. In the summer of their first year, students participate in a language immersion programme in a country that speaks a language other than their own. In their second summer, they carry out guided research for their dissertation projects, in many cases conducting original research in a relevant country. The Institute maintains active research and publications programmes. 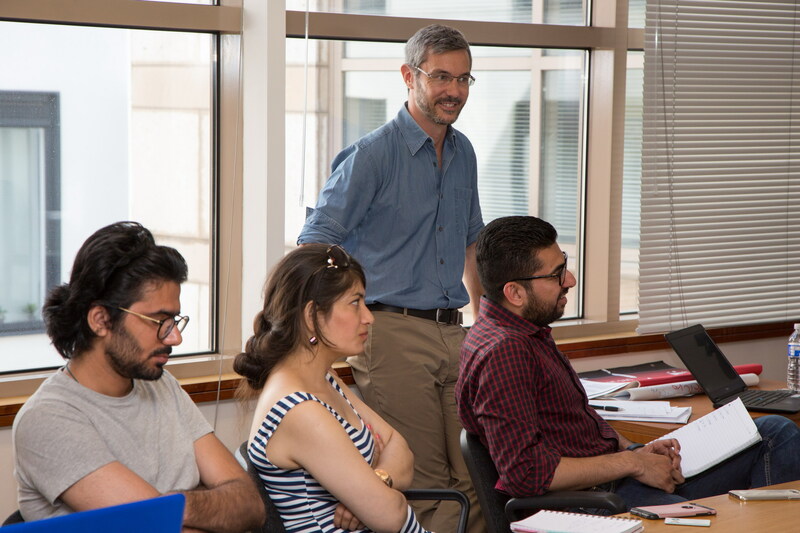 Three broad themes capture much of the research done at the Institute: The Construction of Knowledge about Muslim Societies and Cultures, Understanding the Processes of Change in Muslim Societies and Cultures, and Governance in Muslim Contexts. The ISMC seeks to provide a multifaceted approach to the study of Muslim peoples through a framework of world cultures, the humanities and social sciences. This approach is reflected in a master’s programme, events ​and short courses​ and through research and publications.